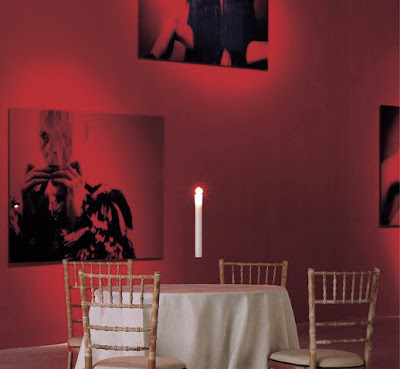 A suspension light that looks as if the candle is floating. It uses real candles, which burn for up to 20 hours. Buy it here.